LuPine is celebrating it’s One Year Anniversary in Delano, MN. This is going to be a great event that you will want to make sure you make. Part of the proceeds will be donated to the Delano Fire Department. 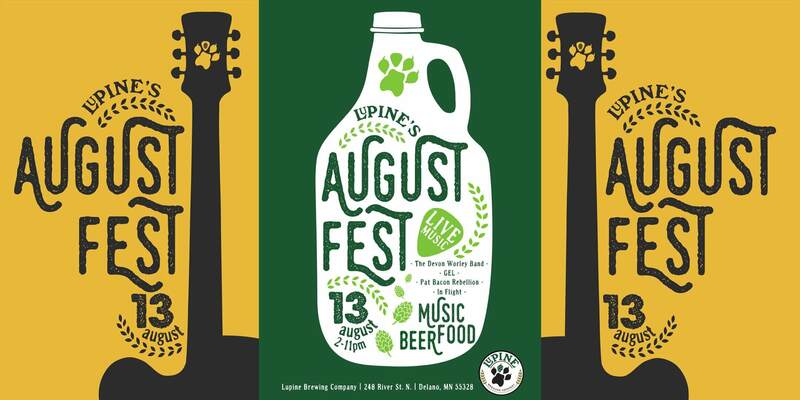 Four Live Bands, LuPine Beer and Food. 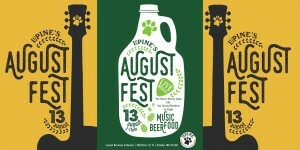 This is an outdoor event in the alley behind the brewery. Bands: The Devon Worley Band, GEL, Pat Bacon Rebellion, In Flight. Just $10.00 to get in!